Would you ever be desperate enough to use a charging station made by a U.S. spy agency? The National Security Agency (NSA) has been accused in the past of listening in to the conversations you have on your smartphone. This is a U.S. intelligence agency after all. But suppose your phone's battery was about to die and you didn't bring along a power bank or your charging cable. Would you be desperate enough to plug your phone into an NSA charging station? 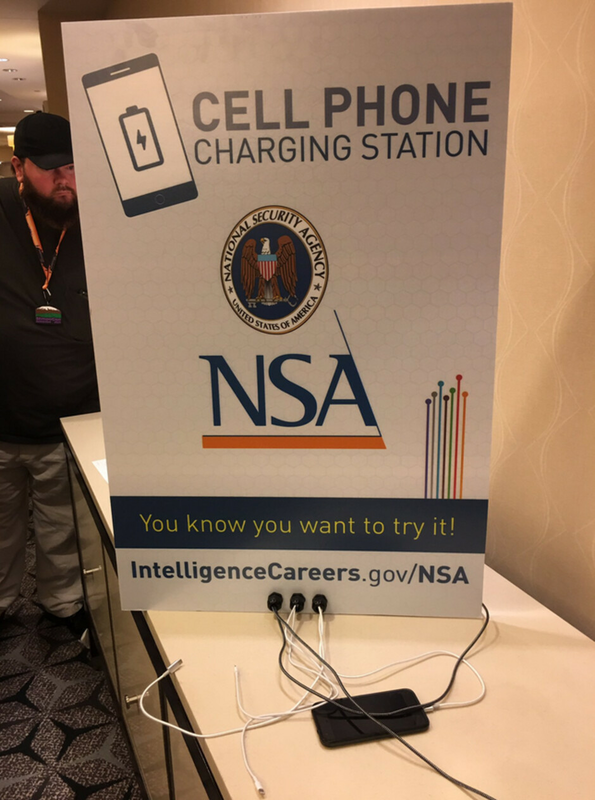 The NSA charging station was spotted at Shmoocon, a conference for hackers that runs through the weekend, and was promoted with a sign that includes the NSA's imposing seal and a line that reads, "You know you want to try it!" The picture was disseminated via tweet by NSA official Rob Joyce, and other NSA employees say that the whole point of creating the charging station was for the story to go viral. The agency is actually recruiting for talent at the convention, and the sign for the charging station includes a web address that would-be NSA spooks can use to apply for a position. NSA media relations officer Chris Augustine says that the agency is trying to be "edgy," so it created the charging station especially for Shmoocon. So we ask you, if the battery on your phone was down to 5% or less, would you plug the handset into an NSA charging station? Would you plug your phone into an NSA charging station? This is why you buy a phone that doesn't have abysmal battery life. Preferably ones batteries with over 3800 mAh. Either that or shut it off and then charge it. Also, in Android, there is a notification saying it is charging and you can set the USB mode to charge only right from that notification. Capacity means almost nothing when it's running apps in the background constantly and has poor software optimizations. What? No wireless charging docks? Meh...lol. I would trust the NSA & cia almost as much as Russia. Sure why not? Not like they don't already spy on me. Nope. No way in hell. 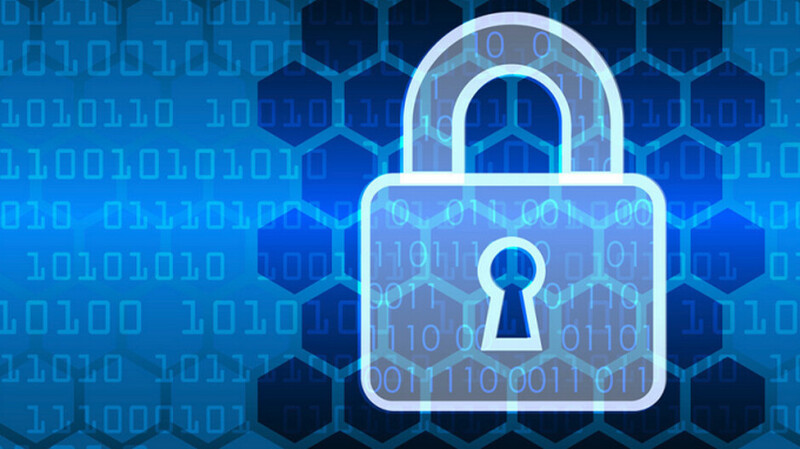 In this Post: Simple minded people that think they understand technology because they are on a tech website but don't realize that that iPhone and Android encryption takes days if not years to crack when properly locked and can only be done while plugged in. Correct, but not for days just for the limited time someone needs a charge. Not nearly enough time to take information. If your hand slipped and you enabled MTP while you're plugged in, or your phone enables MTP automatically when plugged in, it won't take a lot of time to take everything in your phone storage. You certainly are simple minded. The CIA has built in back doors and encryption cracking devices that take seconds. They already have access to our phones so whatever. Why not.. Maybe they will put some of your personal info back onto your phone. They already have your stuff, they don't need it now. Ironically, we give Google everything freely and don't complain.